1. 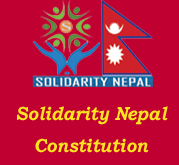 Educational scholarship to underprivileged children in different community schools of Baglung, Gulmi, Kaski, Kathmandu, Nawalprasi, Parbat, Rupandehi and Sindhupalchock districts of Nepal. 2. 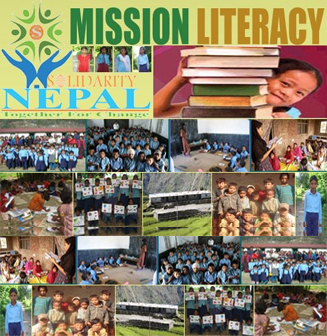 Financial and Technical support to the helpless children of different Orphan House and Children Centers in Kathmandu. 3. 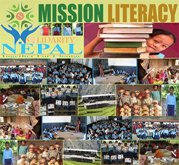 Computer donation, Library & Audio Visual Room Setup and organized Extra Curricular Activities for the Overall Development of School Children in the Community Schools in Rural Areas of Nepal. 4. Organized various awareness and field based programmes related with Education, Health, Development, Human Rights, and Environmental issues. 5. Honored individuals and organizations who have contributed significantly and meaningfully in the fields of Education & Empowerment, Health & Social Care, Community & Rural Development, Human Rights, and Environmental issues in society.